What is #bookdirect & why should you try it in 2019? When you are researching your holiday rental booking, we understand that it’s hard to know where to start! Well-known international booking sites (online travel agencies or ‘OTAs’) make things seem easy, and you may have used them for other holidays elsewhere, so they offer a familiar option. It can seem like a leap of faith to leave these platforms and seek out independent companies, but there are lots of benefits to booking direct. On the occasion of #bookdirect 2019 day (6th February 2019), we thought we’d take the opportunity to give you an idea of some of the advantages. Usually, you’ll find the same properties on OTA websites as you would by going directly to the owner or property manager. So, you might ask, why bother? Well, by booking direct, you’ll benefit from intimate knowledge of the destination you’ve chosen, and invaluable local experience. Why #bookdirect for your holiday rental? 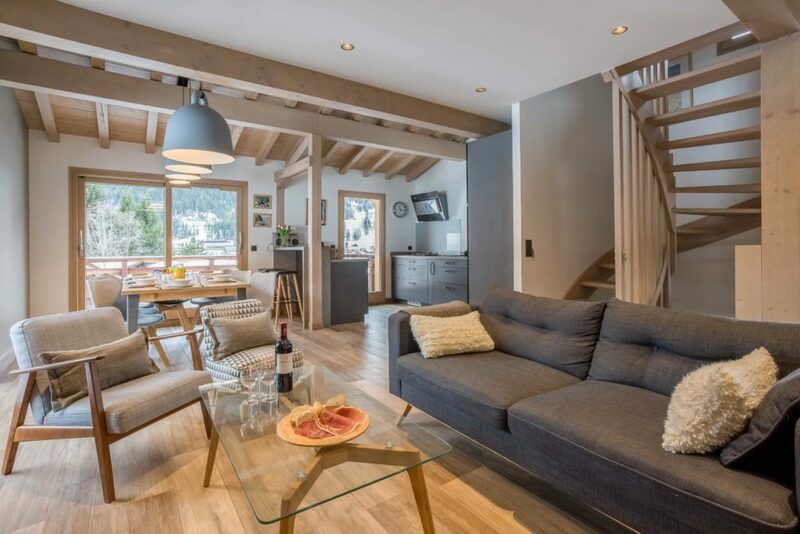 Speak to our local Chamonix experts to find the accommodation which is best suited to you and benefit from our local expertise before you commit to booking. Want to know if there’s a toaster for your breakfast? How far away the bus stop is? Our team knows every one of our properties and Chamonix like the back of our hands. Got a special request about bringing a pet or finding a property for someone in your group who has special needs? We are happy to help and reassure you. We know what’s on during your stay, the best restaurants to try and we’ll put you in touch with our hand-picked partners if you want to take advantage of the many activities on offer in Chamonix. 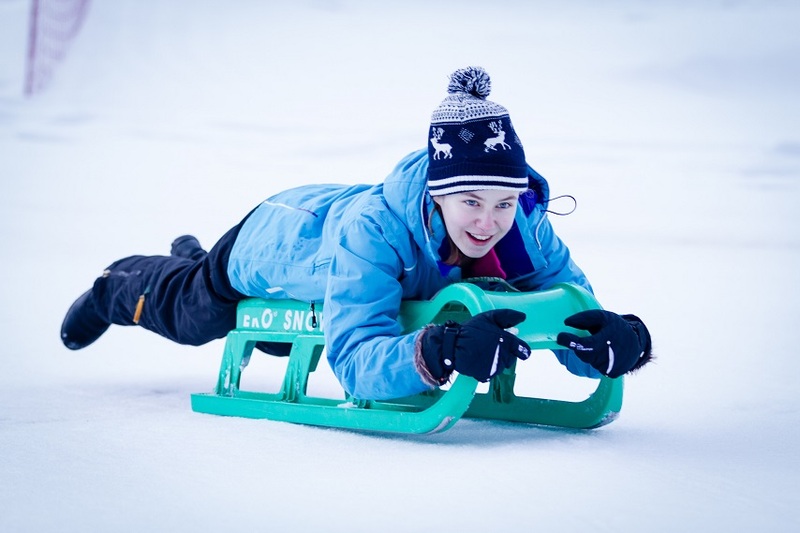 We’ve built local relationships to get great exclusive discounts for our guests in Chamonix – ski passes, ski hire, Helly Hansen, car hire & more. OTAs don’t price match on self-catered chalets and apartments like they do on hotels, so the best price will always be when you book direct – no fees or commission added on to the price. Book direct with Chamonix All Year and get the benefits of our NEW guest loyalty programme straight away. We work hard to help you get the most out of your stay in Chamonix and there’s loads of added value in our blog, website and on our social media pages. Our Chamonix Resort Shop is a one-stop-shop where you can book all the extras you might need for your holiday – lift passes, activities, airport transfers, groceries or catering, and much more. Independent holiday companies like ourselves are spreading the word on social media on 6th February – join in the conversation on Facebook, Twitter, LinkedIn and Instagram. If you’ve booked direct before, you know it can be more personal, so we’d love it if you could share our messages to help your friends benefit from the advantages too. Planning a trip to Chamonix? 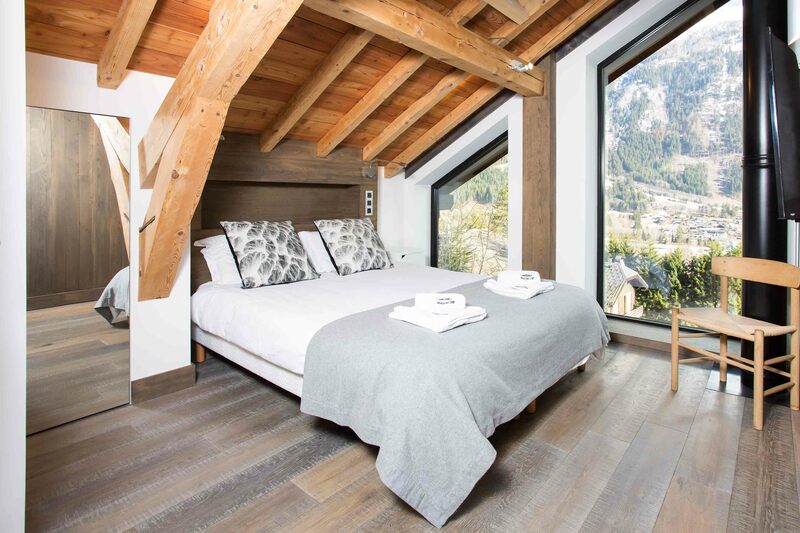 Chat to our team or leave us a message via our chat box in the corner of your screen – we’d love to help you find your dream Chamonix holiday accommodation.